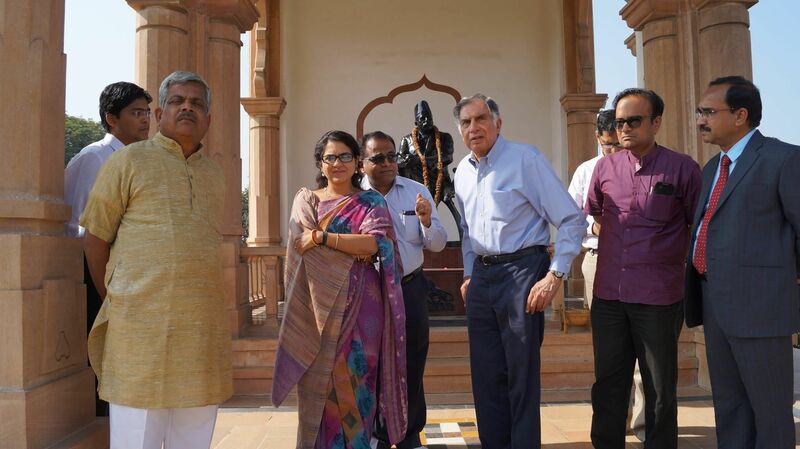 Ratan Tata, the interim chairman of Tata group, visited the RSS headquarter today at Nagpur. The purpose of the visit is unknown, however, according to the report by The Hindu, this was just a courtesy visit. 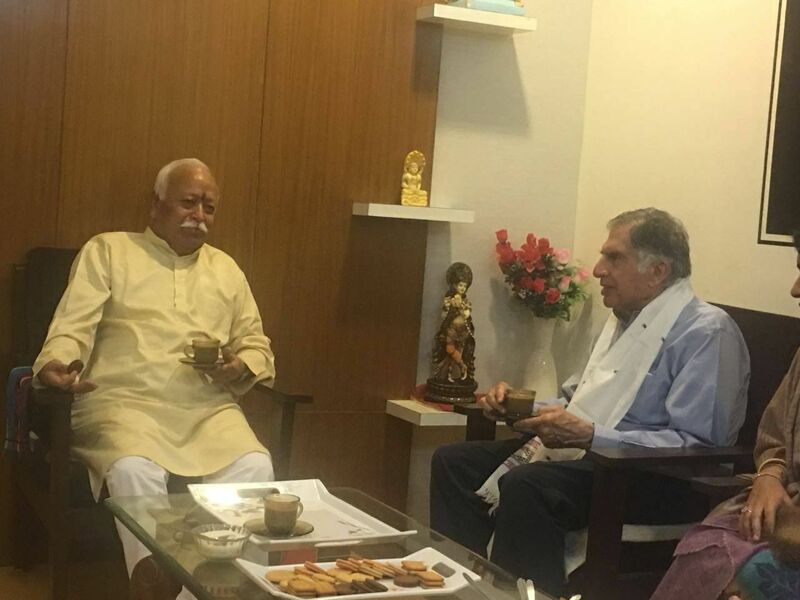 Tata, who is in news due to the legal tussle with Cyrus Mistry, also met Mohan Bhagwat, the Sarsanghchalak of Rashtriya Swayamsewak Sangh. The meeting lasted for around 25 minutes. The report states that Tata expressed his desire to visit RSS headquarters and the karyakartas made the arrangements while RSS chief was also in town on Wednesday. 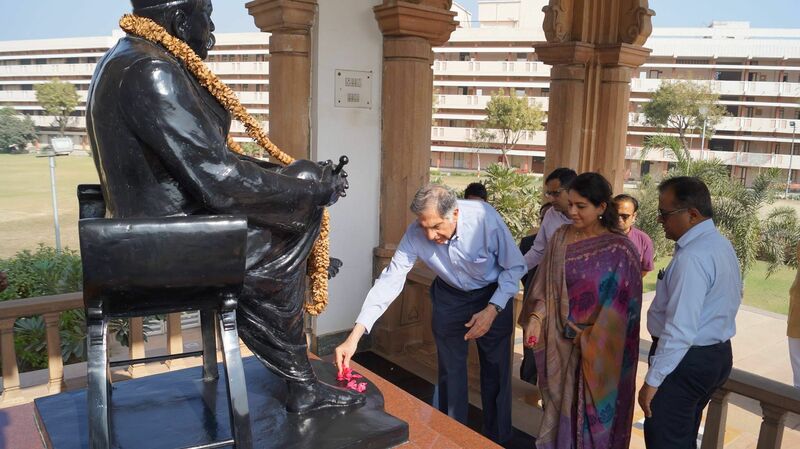 He also visited Dr. Hedgewar Smriti Mandir and paid his regards. He was accompanied by BJP treasurer and fashion designer Shiana NC. Like our Reacho Nagpur Facebook page to stay updated. You can also download our app on android and iOS to get interesting stories at your fingertips.